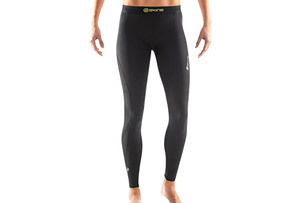 The original CW-X tight features targeted support to the knees and hips. 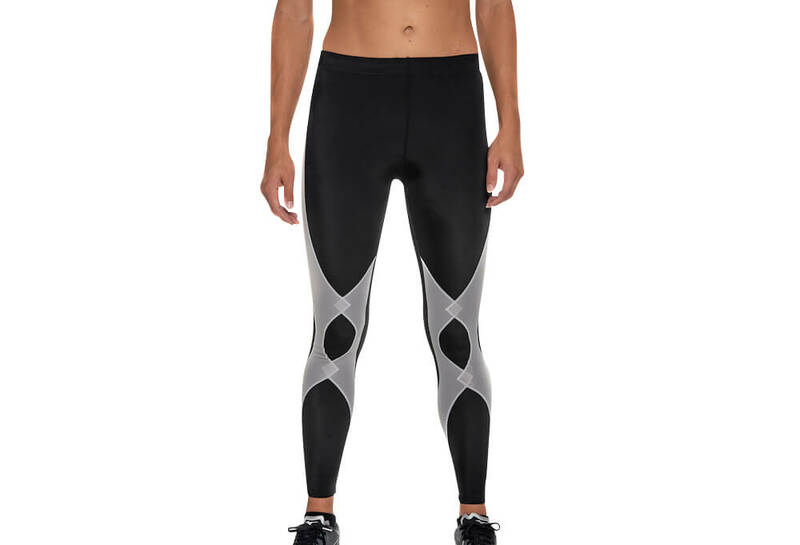 Its Coolmax/Lycra fabric wicks away moisture to keep you dry and cool, while flatlock seam reduce chafing. The waistband is double-reinforced with a flat drawcord for comfort and a convenient key pocket.